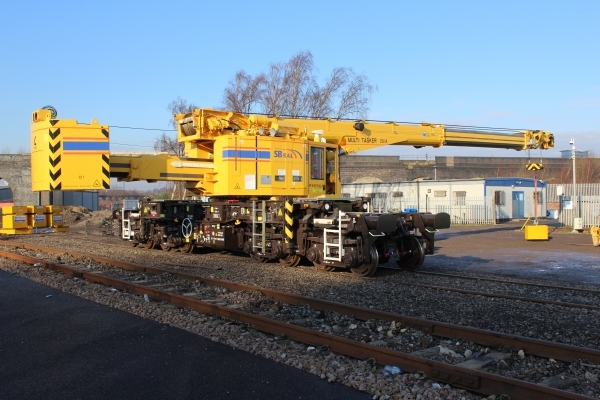 The new KRC 250 will supplement and enhance SB Rail’s fleet of cranes allowing a greater range of lifting operations to be performed, including at locations sensitive to higher axle loads. The extending counterweight distributes load over the wheel-sets more evenly, bringing more lifting scenarios within acceptable working limits, simplifying operations and reducing the burden of heightened survey requirements over certain structures. SB Rail’s investment in multi-purpose crane technology is helping to meet industry efficiency targets and improve safety by delivering greater outputs with fewer site personnel.